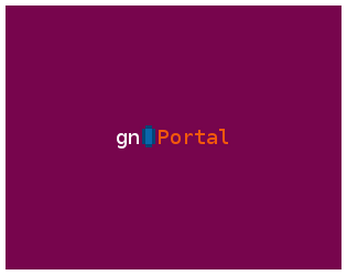 gn0Portal is an experimental combination of Portal and Pong made for the 31st Ludum Dare game jam. We modeled the aesthetic on our own development tools, the Ubuntu desktop and Bash terminal. Development was very hectic and we made quite a few mistakes, so the final result is very janky, but we're proud of it anyway! We hope you enjoy it too. This game is based on a concept tweeted by the amazing @moshboy. Thanks @moshboy! If you're rating Ludum Dare games, please stop by our game's page and drop a rating!